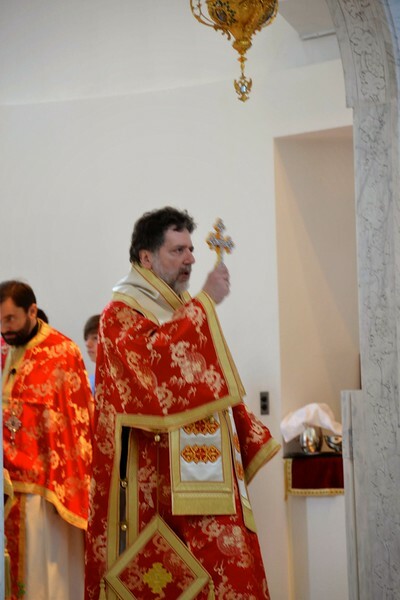 On Sunday, December 1, 2013, His Eminence Metropolitan Nicholas celebrated the Hierarchical Divine Liturgy at the Sts. Constantine & Helen Church in Westland, Michigan assisted by Fr. Teodor Petrutiu (Proistamenos). On this occasion, the Metropolis Archons were honored. The Artoklasia and Memorial Services were offered in memory of all members of the Order of St. Andrew, living as well as departed ones.